If you followed Bitcoin closely in 2017, it is either you made a lot of money or you are one of the few unlucky ones who lost a lot of money. Of course, every investment is a risk. In November 2017, Bitcoin hit almost $20,000 exceeding all predictions and forced the US government and the Wall Street into a panic. As expected, following the rise and success of Bitcoin, tons of Bitcoin investment opportunities littered the internet. People who were not hitherto interested in Bitcoin became aware of Bitcoin and started investing massively in Bitcoin. At the time, it looks like every day is a payday for everyone who invested in Bitcoin. We saw tons of MLMs and some people even invested their life savings into Bitcoin MLMs and other Bitcoin mining programs. Of course, the Wall Street warned the general public to exercise caution with Bitcoin investment but most people wouldn't hear of it until Bitcoin came crashing in December. Since then, most of Bitcoin investment opportunities that existed then vanished with a lot of people's money. Some who stayed back couldn't pay their investors. Bitcoin investment has dwindled since then. Of course, you could still make money from Bitcoin right now but you need to ensure that the opportunity is genuine before investing your hard earned money. Not long ago, Profit Glitch appeared on the internet claiming that you can make money on their platform if you are interested in Bitcoin investment. Since then, this Bitcoin investment opportunity has gone viral. 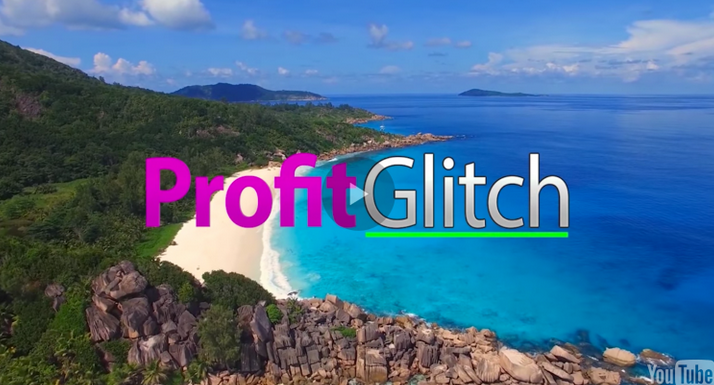 Like I always do, I will be reviewing Profit Glitch to ensure it is legit for my readers. In this article, you will learn about everything you need to know about Profit Glitch. You will learn if Profit Glitch is a scam or legit. I'm also going to expose how it works. Keep on reading to find out more about Profit Glitch. 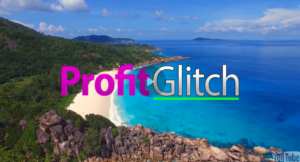 Profit Glitch is a Bitcoin mining investment created by a man known only with the name “Robert”. 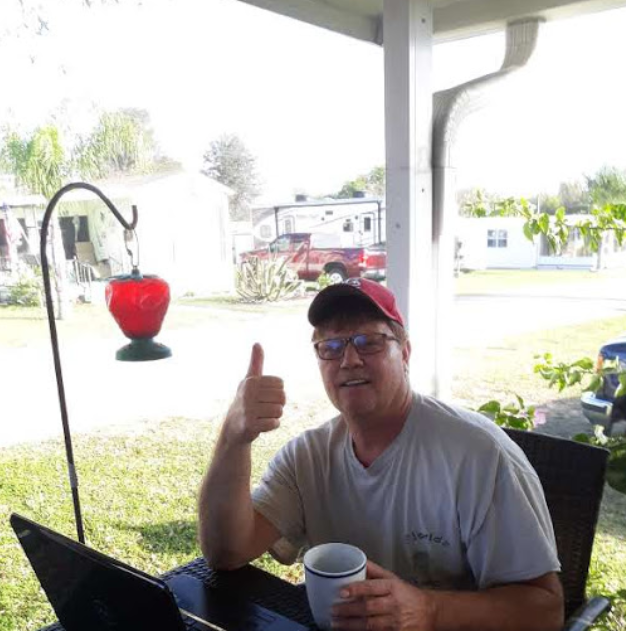 According to Robert, you can make money by investing in his Bitcoin mining business. Whatever you invested will be used in mining Bitcoin. This system is supposed to be a set-and-forget method, i.e. you can make money from your investment doing nothing. At least, that is what the creator of this program promised. Basically, what you do when you decide to join Profit Glitch is invest in his mining program and watch as your investment grow. Would I say I have seen something like this in the past? Definitely! I have seen a lot of programs that claimed you can make money from doing nothing, most of them ended up being a big scam. This is because these investments are not sustainable. Hopefully, Profit Glitch will be different. Let's take a look at how it works to know if Profit Glitch is a scam or legit. How Does Profit Glitch Works? Actually when you decide to pay for Profit Glitch, what you are paying for isn't for any product. Basically, you are just putting your money in someone's hand in exchange for interest. It is a bit like loaning your money out. The creator of this product who goes by the name “Robert” claims that he has been mining Bitcoin since 2011. So, he is an expert and knows exactly how to make some serious money from Bitcoin mining. If you have heard about Bitcoin mining, it requires having a large computer that solves mathematical problems to generate a Bitcoin. When you get this problem right, you will get rewarded with a Bitcoin. Of course, buying these machines cost a lot of money and you have to pay a lot of money to operate it. The more computer you have that is mining Bitcoin, the more money you can be able to make. Now, Robert claims that the money you will pay when you decide to invest in Profit Glitch will go into maintaining these machines and paying the utility bills that accumulate as a result of mining Bitcoin. The entire system is all about mining Bitcoin. This system allows you to sign up for free. However, before you can participate on the platform, you will need to make your investment. The minimum investment anyone can make is $97 – this is a one-time fee and it will make you eligible to receive a slice of pie from the mining, or so the people behind this product claimed. According to them, you will get paid twice a week electronically. The payment can be made either to your PayPal account or through a direct bank deposit. 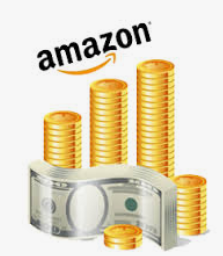 The system also claims that members can receive $47 affiliate commission when they refer other investors. 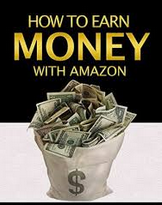 Moreover, the more people you recruit into the system, the more earning power you will have. In fact, when you recruit 10 new investors, you will be upgraded to “Gold” status. When you have 25 recruits under you, you will have “Platinum” status. From what I observed about this system, it is nothing more than MLM. The system makes money from recruiting new members. Their claim that the money comes from Bitcoin mining is a lie. In order to be able to make a substantial amount from this program, you have to recruit as many members as possible. Of course, this type of MLM system is not sustainable. Once new investors stop investing in the system, it will come crashing. Fake Name: I’m definitely not a fan of people that hide under fake names. The person behind this product told us his name is “Robert”. This is obviously a fake name. No other credential of any kind that indicates that it is a legitimate program or investment opportunity. If I'm going to hand someone my hard-earned $97 to multiply for me, the least the person can do is tell me his real full name. This is a red flag that shows that this program is one of those programs that exist only to take your money and tell you stories later. MLM: The system is a pure MLM system. However, whoever created this product knew quite well that people have lost faith in MLM. Thus, he hid under Bitcoin mining to deceive gullible people. Is Profit Glitch a Scam? Well, from what I can see so far, the program has scam written all over it. 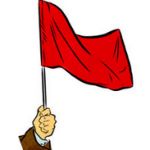 It has all the red flags that are consistent with most scam programs I have reviewed in the past. However, there is a chance you can make money with this system. Before you jump in, I have to warn you that this is an MLM system, if you cannot recruit, you don't have a chance of earning money from this system. If you want my advice – stay away from Profit Glitch. Certainly, instead of putting your hard-earned money in the hands of someone you don't know, you would be better off to build your own business from home. With my top-rated program Wealthy Affiliate, you can be able to build a 5 to 7-figure income business from home. 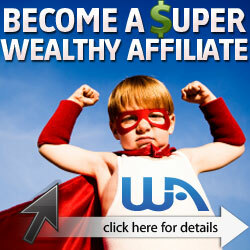 The best part of Wealthy Affiliate is that you can start for free. This means you are not risking anything. If you are willing to put in 2 to 3 hours per day, follow the training and give it time to work you will be successful. Thanks for visiting my Profit Glitch Review. If you have any questions please leave them in the comment section below.